Volunteering Australia is proud to hold National Volunteer Week every year. The official hashtag for National Volunteer Week is #NVW2019. 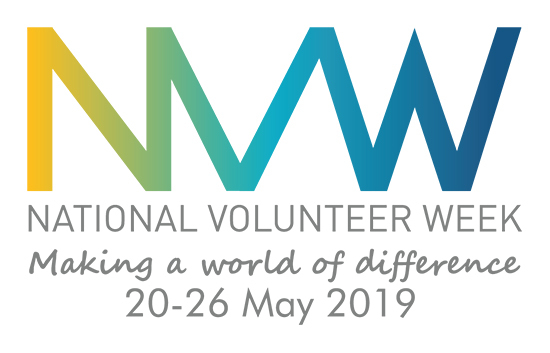 Download the latest promotional material to support National Volunteer Week. 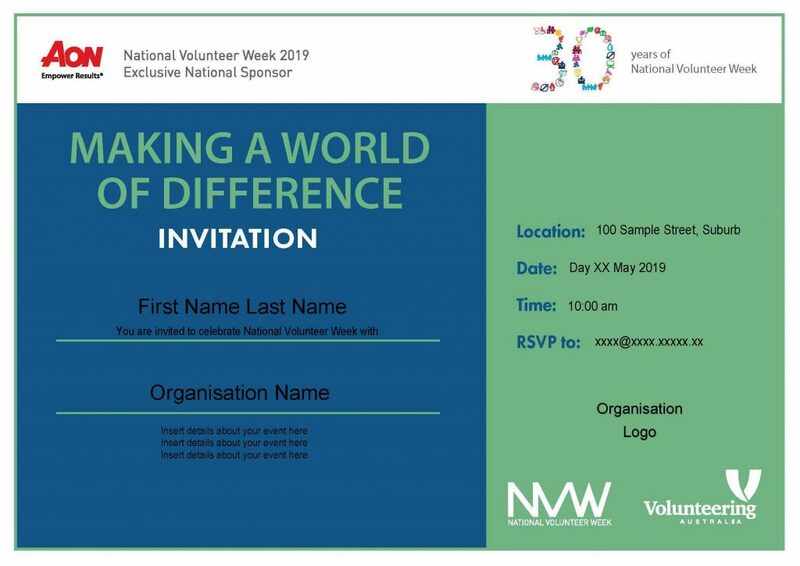 If you have any questions, please email Volunteering Australia. Click logo to download all individual icons. 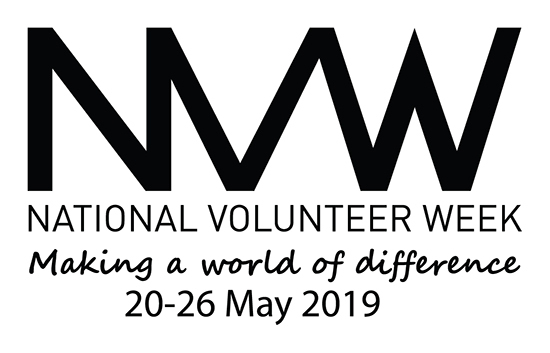 Volunteering plays a vital role in the development of social cohesion and social connection – both of which help alleviate loneliness. 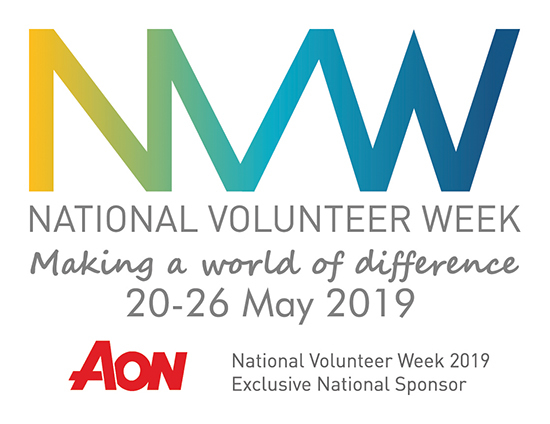 Volunteering provides pathways towards employment through the development of skills, networks and values which are increasingly sought after in professional environments. 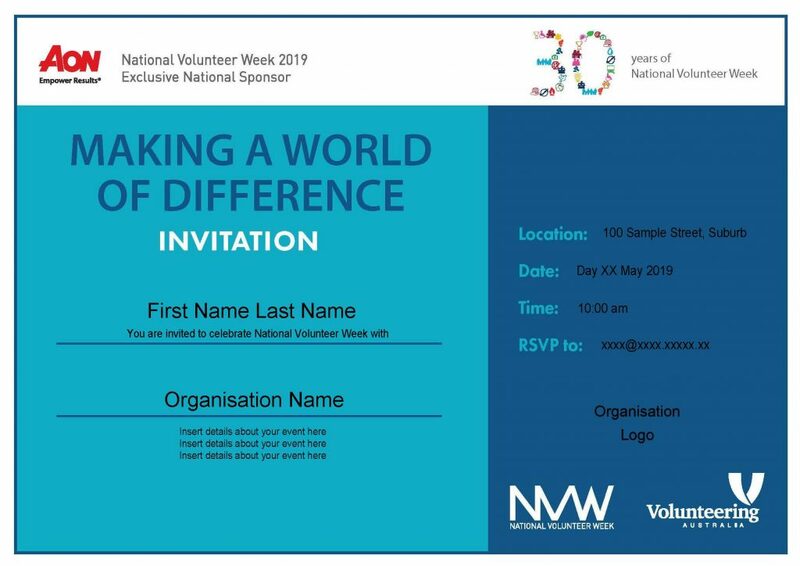 Volunteering provides an outlet for the exploration and development of personal interests outside the workplace.  There are an estimated 1 billion volunteers worldwide. 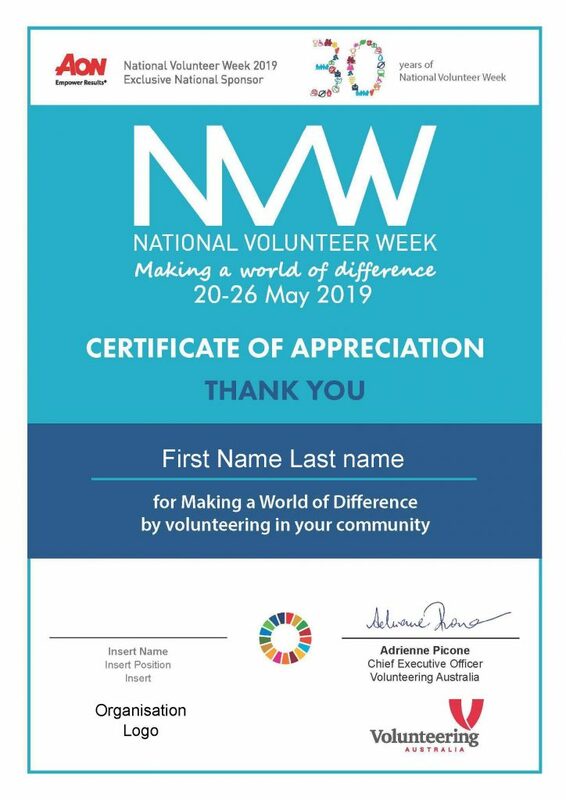 The time given by volunteers worldwide is equivalent to 109 million full-time employees. 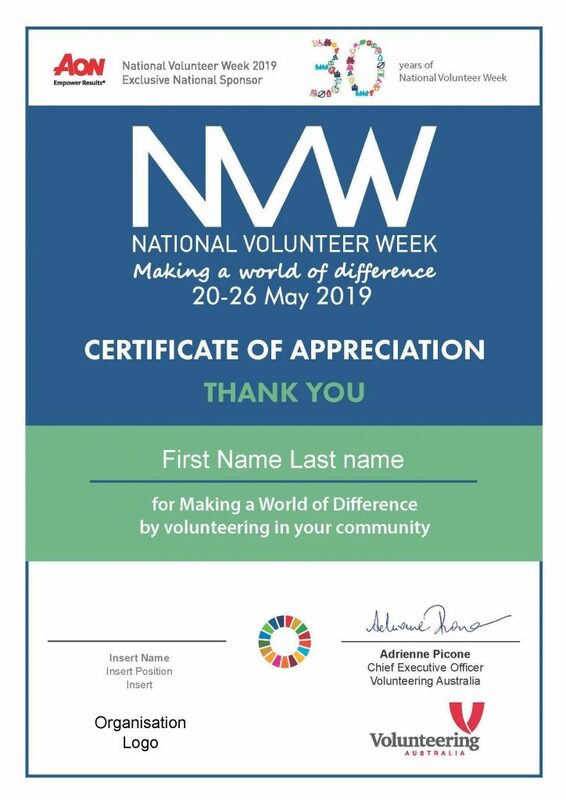 Volunteers are recognized as vital contributors towards the achievement of the 17 UN Sustainable Development Goals. 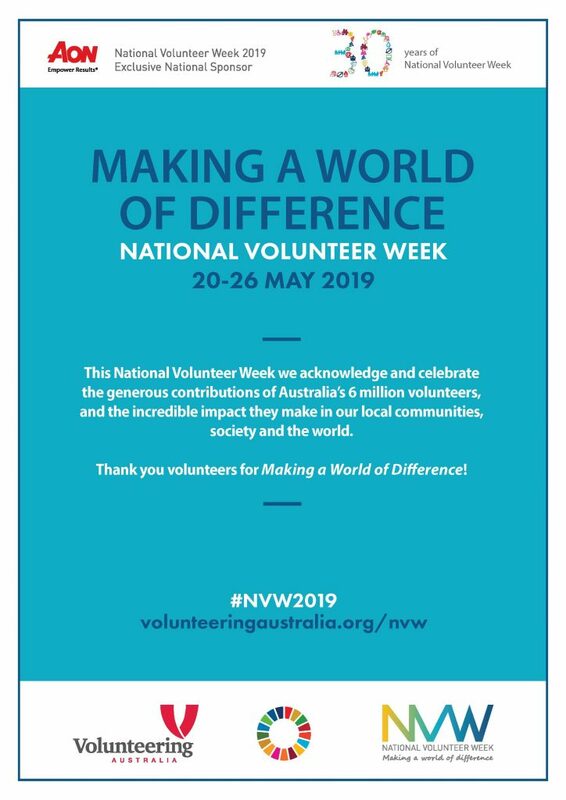 Volunteering extends across all areas of Australian society, from the arts, education, emergency services, sports and environment to health, community welfare, aged care and disability services. 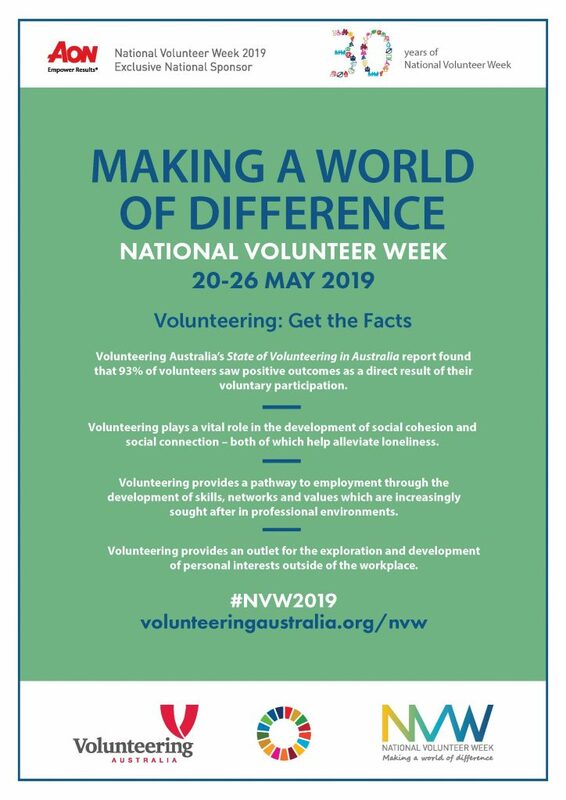 Volunteering Australia defines volunteering as “time willingly given for the common good and without financial gain”. Australian volunteers contribute an estimated $290 billion to the national economy annually, yielding a 450% return for every dollar invested. 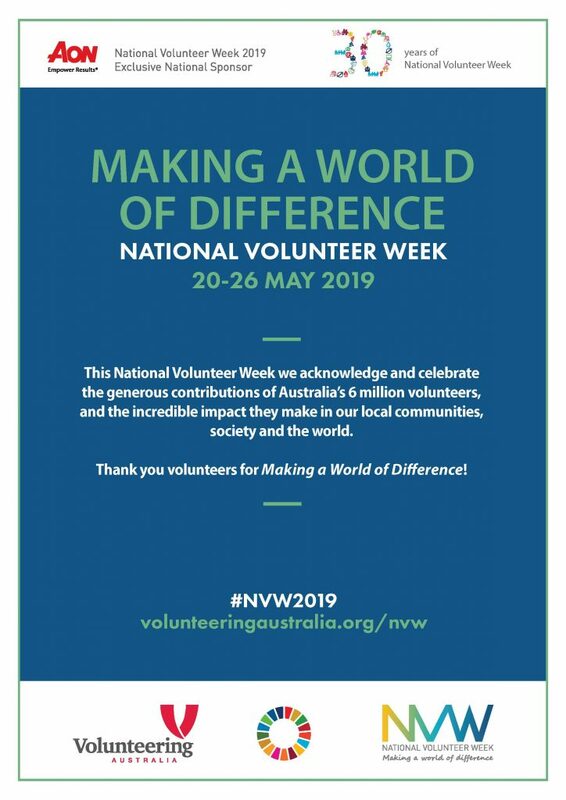 Over 13,000 Australian volunteers have worked overseas in developing countries since the 1950s through community and government supported programs. 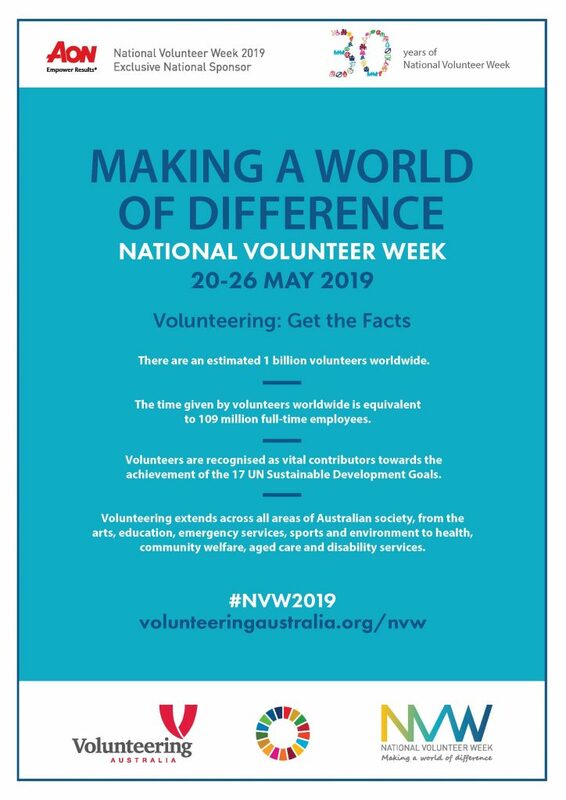 In 2016, Australians collectively volunteered 932 million hours in their local communities.